My Two Cents: Valentine’s day is around the corner and I am over the commercialization of the holiday. Fighting everyone in town for a reservation at the newest restaurant-heck no! 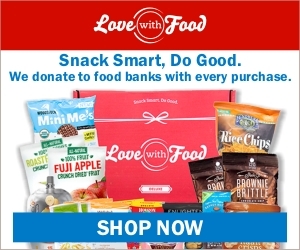 Eating boxes of chocolate? Why, I’d love to, but my wallet says “I can not afford an entire new wardrobe.” I should probably listen to my wallet, not my belly. Flower? Ah, nah. They are pretty for a week-but I’d rather look at them on their plant than to slowly watch them die. So, that brings me to my favorite Valentine’s Day activity. Curl up with a great book on the couch while my husband watches some war themed movie. His favorite and my favorite movies do NOT overlap. 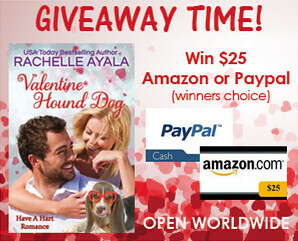 Rachelle Ayala writes a beautiful PG romance novel. I love the breath of fresh air that she provides. Romance that is safe to read a work on my lunch break. Jenna Hart is a fashion designer. She lives in a totally different world than the rest of her family. Growing up it was public service all the way. The Fireman ruled the roost. 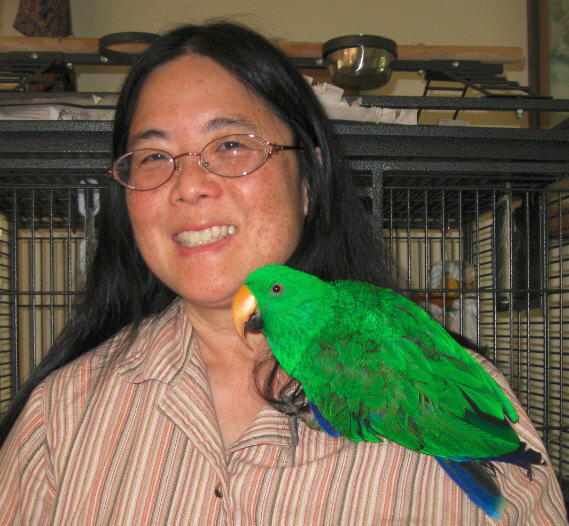 Jenna took her life in a different direction and jetted off to the East Coast. Larry was a firefighter, one who was badly burned while saving a young boy. Jenna and Larry could not be more opposite in personality or career choice. Ayala has created a fictional world where pure opposites attract and flame strong. I loved the fact that at the center of the story is a lovable messy shelter dog who manages to steal the show at every turn. 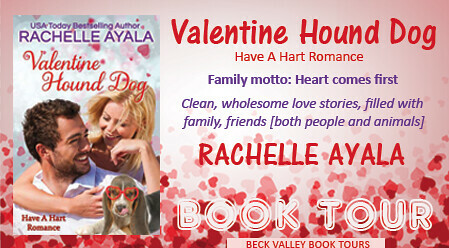 If you love sweet romances (PG-rating), look no further than Rachelle Ayala’s Have a Hart series. The Harts are a family of San Francisco firefighters. Their family motto is: Heart comes first. Former fireman Larry Davison covers his burn scars well, by working at an elementary school as a custodian where he finds a lost hound dog behind the dumpster. Fashion designer Jenna Hart is in town to do a charity fashion show when she loses her top model, Little Treat. When Larry turns up with the puppy, she asks him to be in the show and bachelor auction. Larry’s not sure he belongs in a fashion show and balks at being her good deed. Can Jenna convince Larry beauty is never skin deep and love’s arrow strikes not only the beautiful, but the bold? 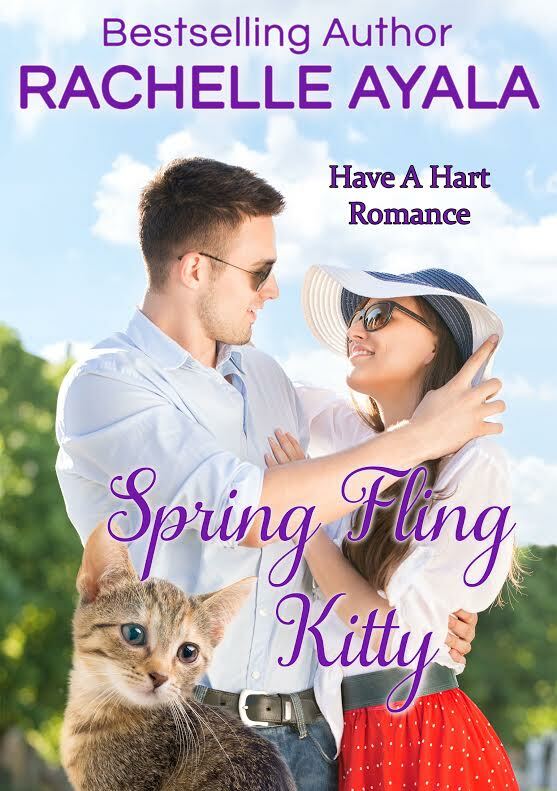 The Hart family will delight you with clean and wholesome love stories, filled with family, friends [both people and animals]. 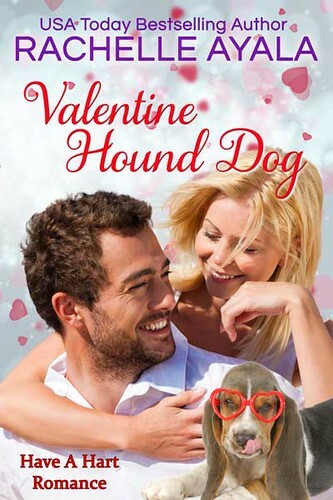 Valentine Hound Dog is Book #2 of the Have A Hart Romance Series. It can be read standalone, although characters from the previous books appear here in supporting roles. 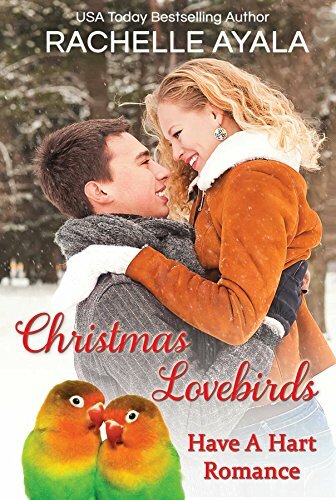 Christmas Lovebirds is Book #1 of the Have A Hart Romance Series. It can be read standalone, although characters from the previous books appear here in supporting roles. Cait Hart has been married to Brian Wonder for twelve years, but does she really know him? The redheaded firefighter is dependable, loyal, and kind to others, but he’s never let her probe his feelings. Brian Wonder’s life is blown open when his former high school teacher and wife of a senator dies in a car crash. 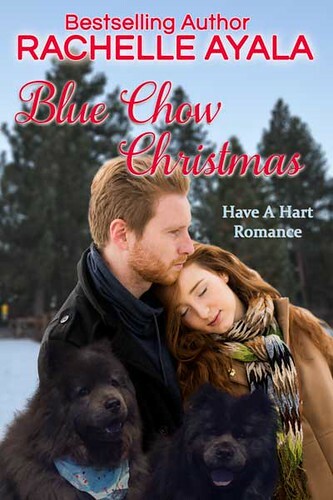 When a pair of blue chow dogs show up at his mountain cabin, he is forced to tell Cait his secret–the real owner of the dogs is a boy he believes is his son. Cait and Brian are tested on the true meaning of love when the boy goes missing and authorities suspect Brian of wrongdoing. Can two lost chow dogs save this fragile and vulnerable family? Fashion designer Jenna Hart’s wedding turns into a media circus when her wedding planner signs her up for a reality show. Each week, the producers challenge her to keep her wedding on track while performing an unpleasant task or working with difficult people. Firefighter Larry Davison wants Jenna to be happy, so he goes along with the reality show despite hating to be on camera. When the show digs too deep into his past, he has second thoughts about both the wedding and Jenna’s celebrity lifestyle. 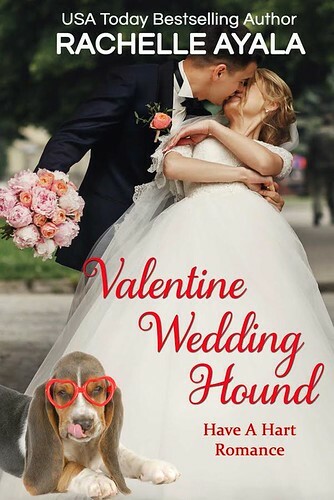 Will their ring bearer, Harley the basset hound, bring Jenna and Larry together to tie the knot in the season finale? Thank you for sharing your review. I love that sweet little puppy too, and I’m so glad you connected with the characters. Have a wonderful Valentine’s Day.